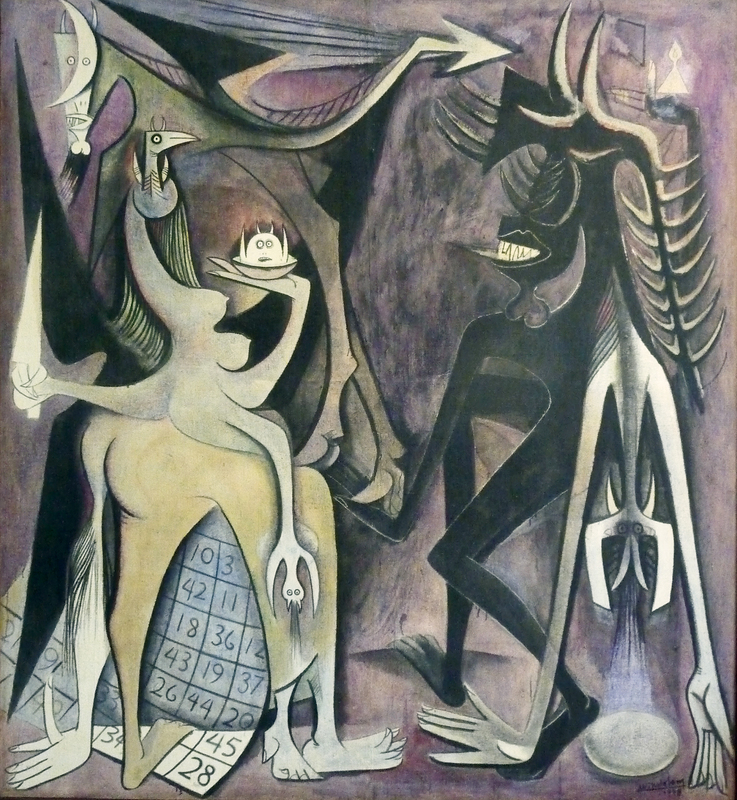 Cuban born artist, Wifredo Lam, spent much of his life on the road. 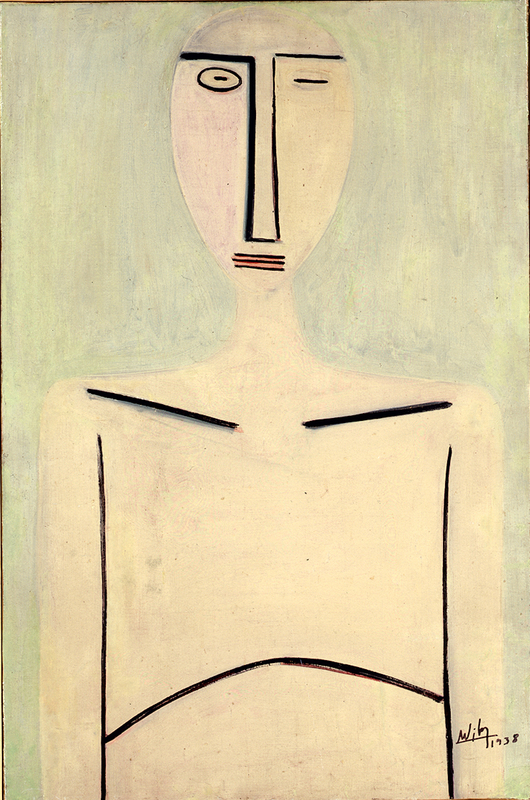 The influence of his travels can be felt within his paintings, which channel the vibrancy of many cultures. 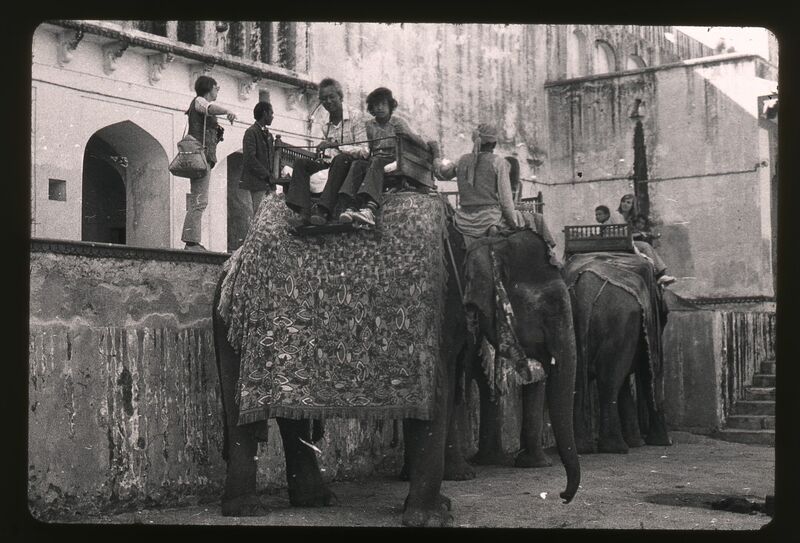 Here, we journey through the countries he loved and lived in, and the major life events which took place there. Vous voyagez beaucoup, pourquoi ? Je suis le vrai Juif errant. J’ai commencé à voyager bien avant la guerre. Je me suis fixé successivement en Castille, à Paris, à Cuba, au Venezuela, en Italie ; j’arrive d’Inde. J’ai besoin de comprendre ce qui m’entoure et, ce faisant, j’apprends à mieux me connaître. I am a true ‘wandering Jew’. I began to travel well before the war. I have stayed successively in Castille, Paris, Suba, Venezuela, Italy; even India. I feel a need to understand my surroundings, and, in doing so, I get to know myself better. 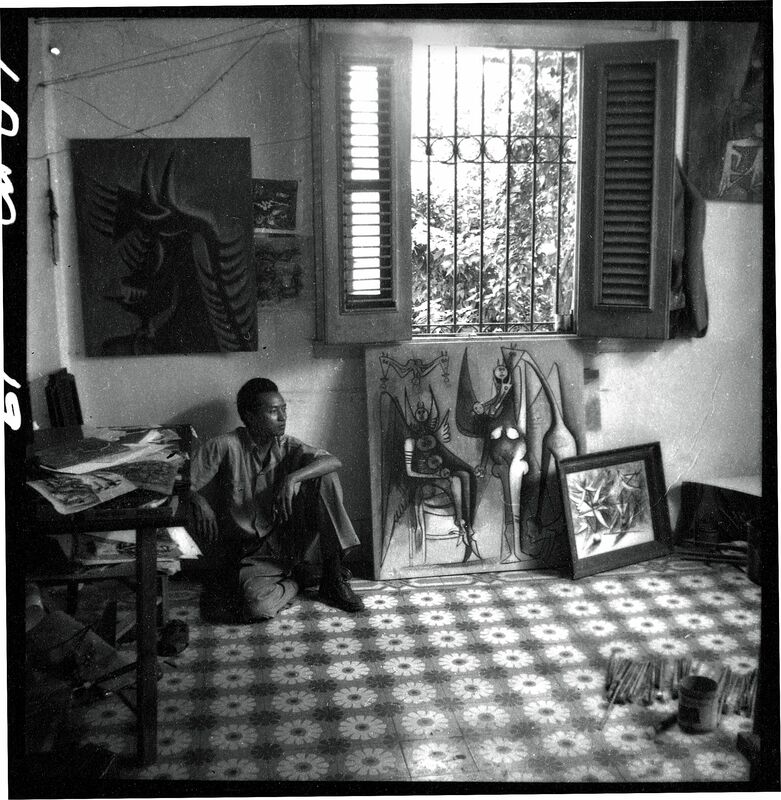 Young Wifredo Lam grew up in Sagua La Grande, Cuba. His father was Chinese and his mother was a Cuban woman of mixed Spanish and African heritage. His upbringing was a mix of Catholicism, Chinese and African tradition, giving him a taste of the wider world long before leaving his hometown. He moved to Spain after being awarded an arts scholarship in Madrid. It is here that he is said to have first discovered the artistic influences of his African ancestry, as well as the great Spanish masters, Diego Velásquez and Francisco Goya. 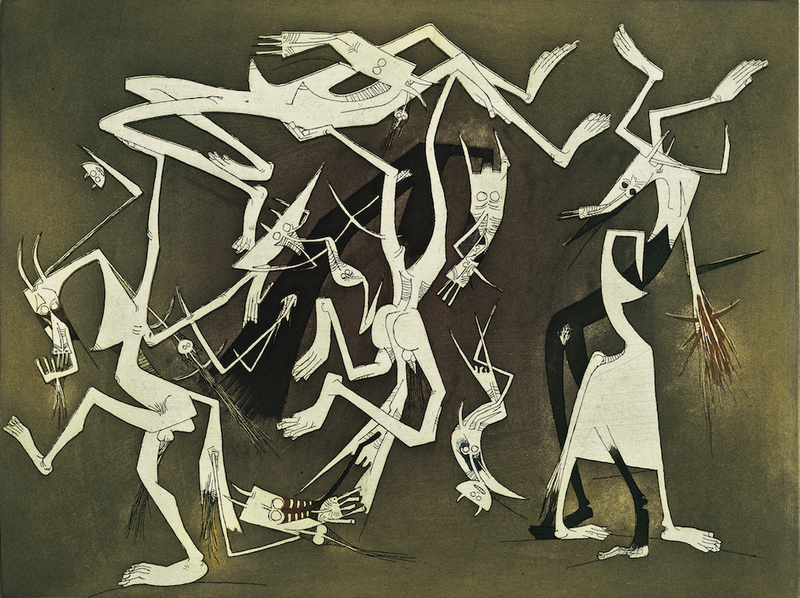 Their artworks spoke of worlds torn by war and struggle; an anguish he soon learnt to feel himself after losing his first wife and son to tuberculosis. He then went on to fight in the Civil War, an experience which lead a life of political engagement. 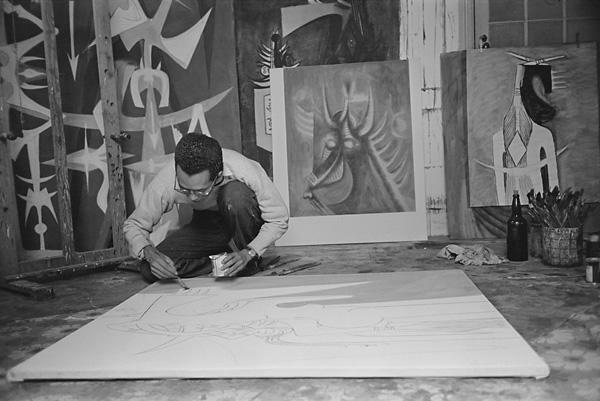 To escape the Fascists who were to win the Spanish Civil War, Lam relocated to Paris to continue with his painting. 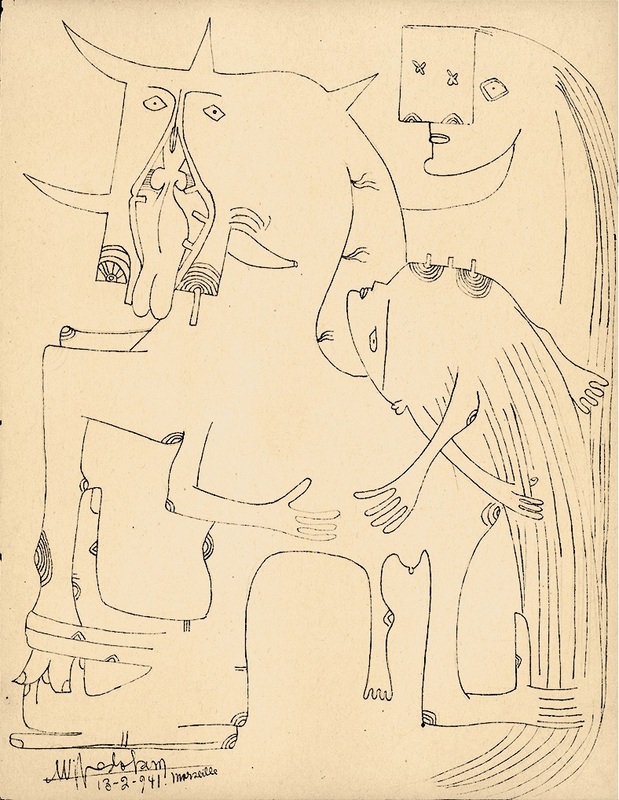 He arrived with a letter of introduction to Pablo Picasso; the golden ticket to Parisien society. 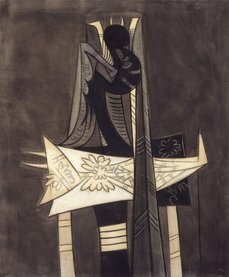 The pair forged a lasting friendship and Picasso greatly encouraged his work. Lam also re-encountered Helena Holzer, who he had met in Spain. 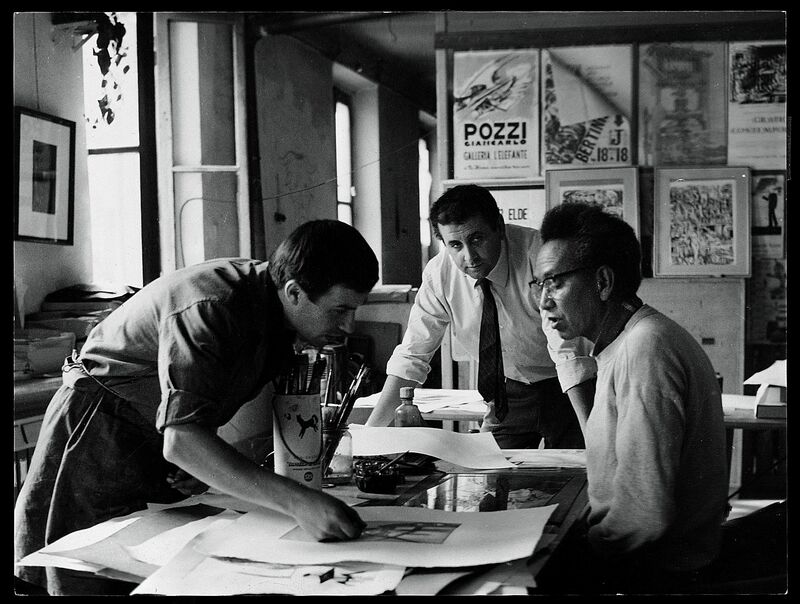 They soon became close and set up his studio together. 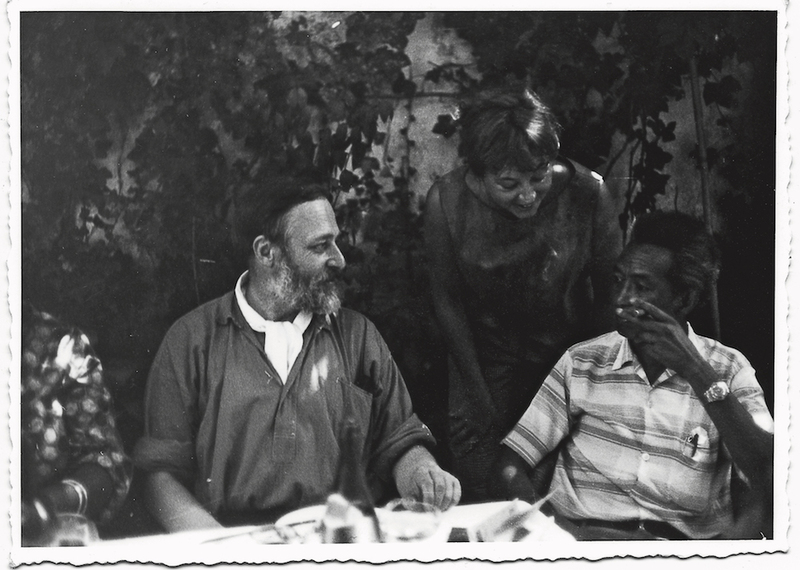 Holzer would keep him company while he painted late into the night or the pair would often go out and meet with artworld figures such as Matisse, Miró, Braque and André Breton. 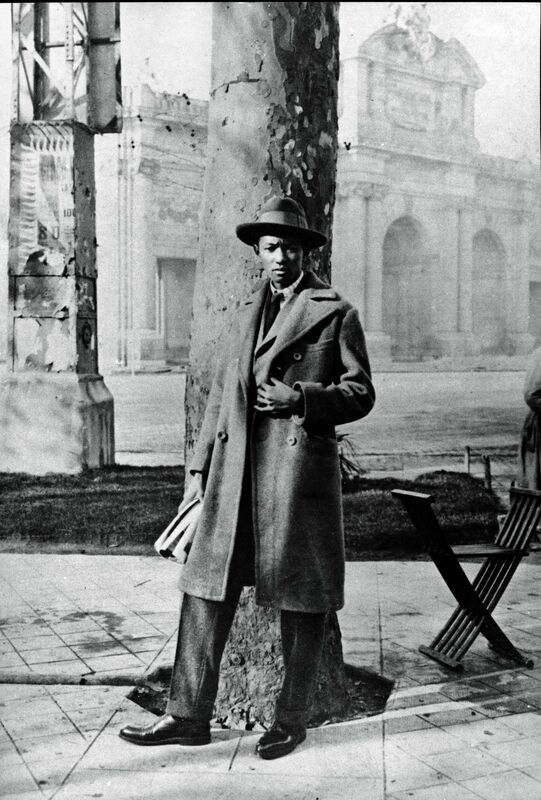 Lam had much success in Paris, but his time there was to come to an end when the threat of the Germans caused many artists and poets to seek political asylum abroad. After a month spent on board a ship Lam and Holzer were received into a camp in Martinique. 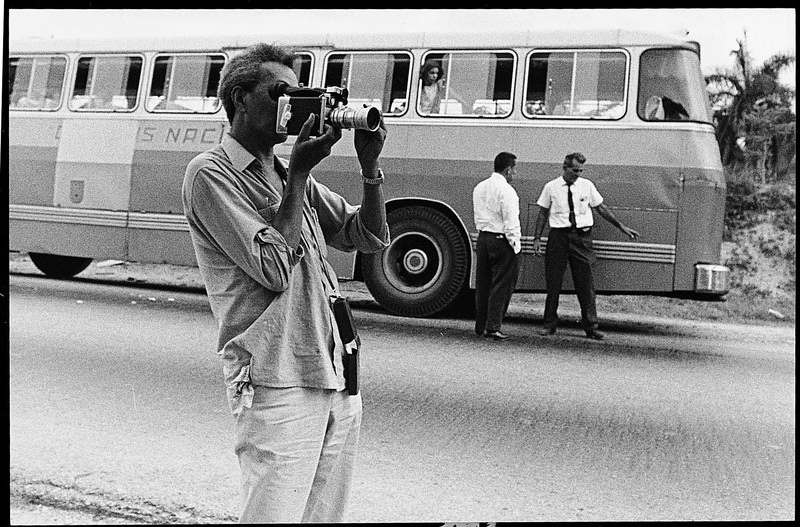 Their time as refugees, travelling from Marseille to Cuba was spent frequenting many great creatives. 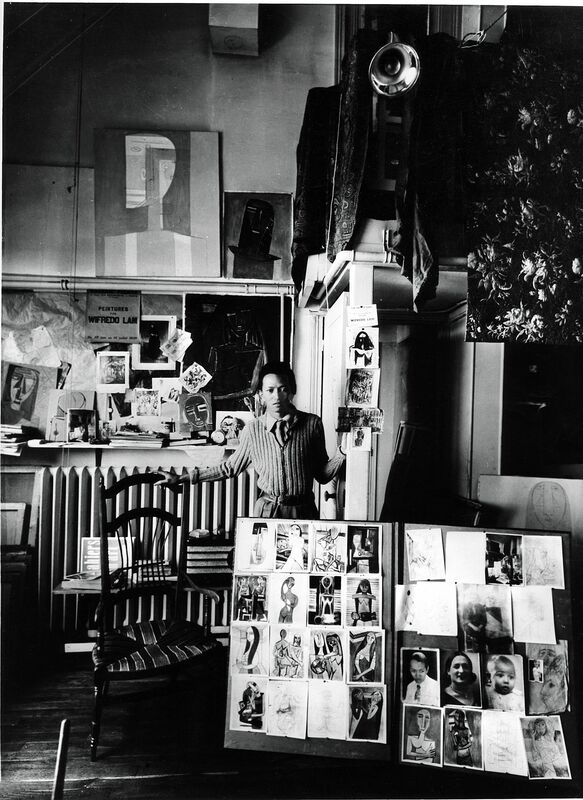 This included André and Jacqueline Breton as before, but also Max Ernst, Peggy Guggenheim and Claude Lévi-Strauss. It was a rewarding time creatively, with friendships and collaborations formed, such as Lam’s illustrations for Breton’s poem Fata Morgana. 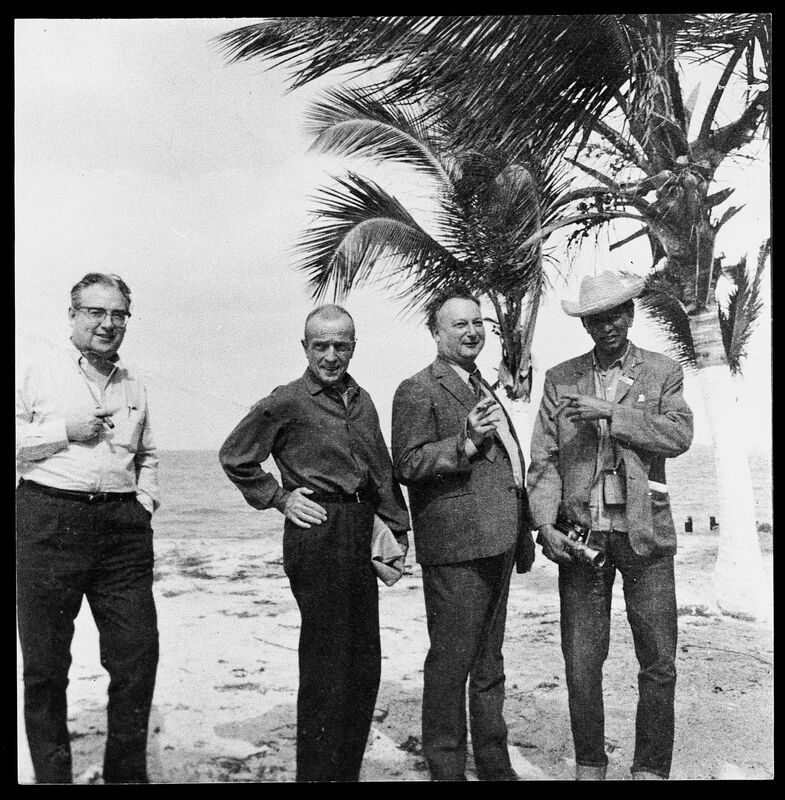 After Martinique, Lam and Holzer left their friends passing through Guadloupe on their way back to Cuba. My house was on Panorama Street – it is not longer called that – and it had a very large patio with fruit trees. There were two in particular that caught my eye: the plátano (banana) tree and the frutabomba tree. I was able to observe the entire sexual cycle of the banana. They were highly suggestive forms that had a great impact on me. Back in Cuba, Lam reconnected with his family and the culture he had been born into. 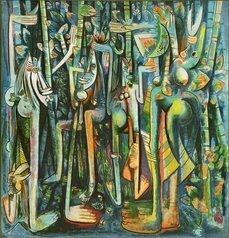 He was touched by the vibrancy and poverty of Cuba, and perhaps thanks to these surroundings 1942 was to be his most productive year, with his most famous work La Jungla being completed in 1943. I thought back to Europe being invaded by the Nazi army with great sadness … For me, seeing Europe had been everything. When I came back to Cuba, I was taken aback by its nature, by the traditions of the Blacks, and by the transculturation of its African and Catholic religions. And so I began to orientate my paintings toward the African. 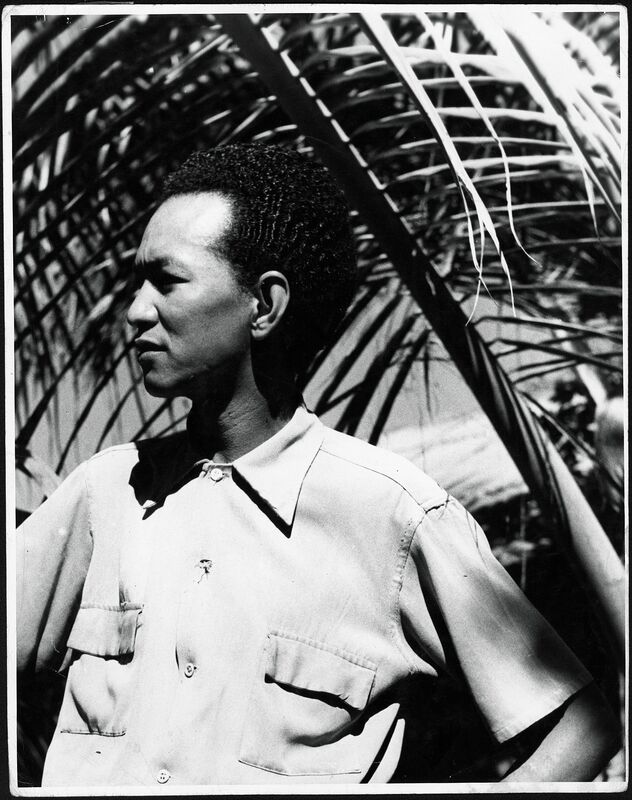 During the period of 1945–51 Lam did much travelling, spending time in Haiti, New York, France, Italy and Germany. Meanwhile Holzer had returned to New York to pursue her own career. Lam had much trouble obtaining a visa and eventually the pair grew apart, divorcing in 1951. 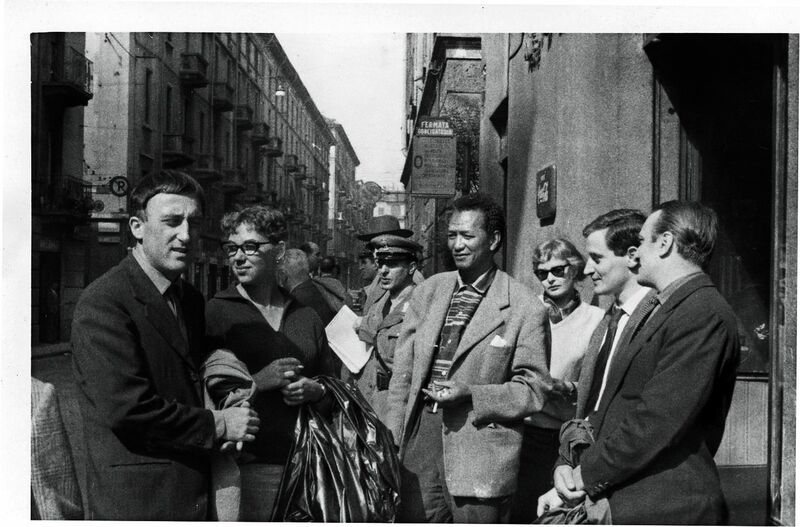 In 1952, no longer feeling himself to be safe and free under Batista’s dictarship in Cuba, Lam returned to Paris. 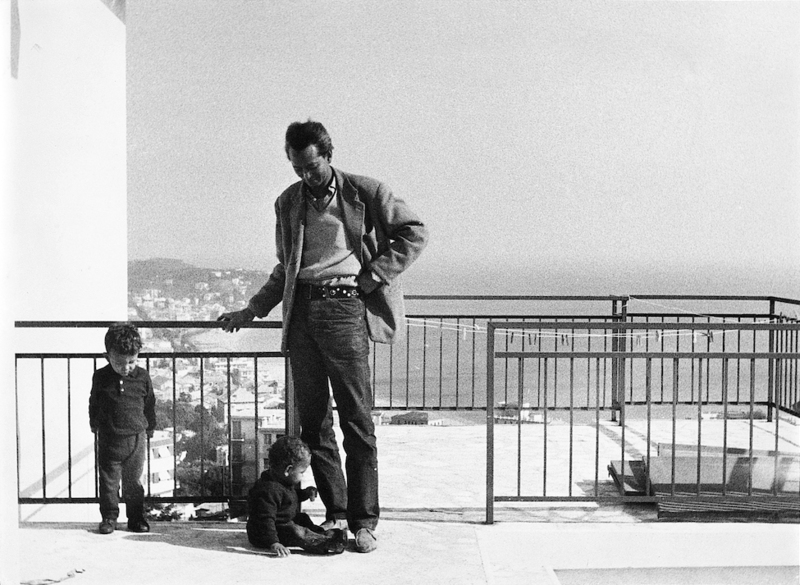 In 1954 he joined a community of liberal artists in the Italian seaside town of Albissola Marina, later setting up a permanent studio there in 1962. He met Lou Laurin, his third wife, and the couple had three children. 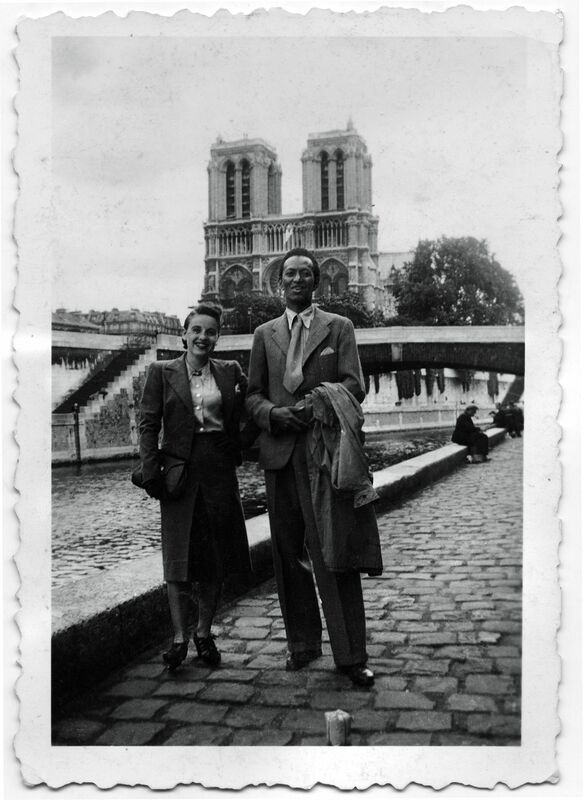 From then on the Lam family divided their time between Albissola, Zurich in Switzerland and France. Lam continued to travel extensively, visiting Venezuela, Sweden, Italy, Mexico, Russia, India, Egypt, Africa, Spain and the United States. In the 1950s we were all hungry for travel and new experiences. 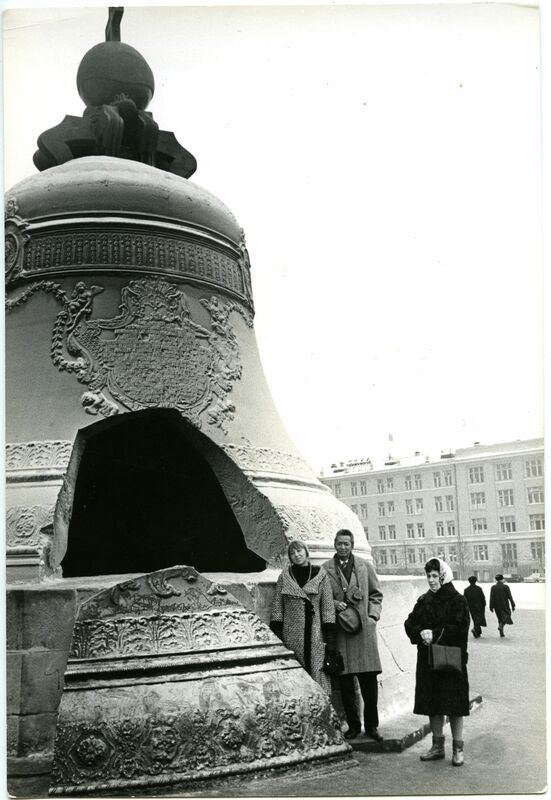 There was something in the air: the end of World War Two was still fresh in our minds and everyone needed to find an opening up, a way to discover other countries. As Lam grew older he became increasingly nostalgic for his homeland, spending a few months of every year in Cuba, from 1977 onwards. 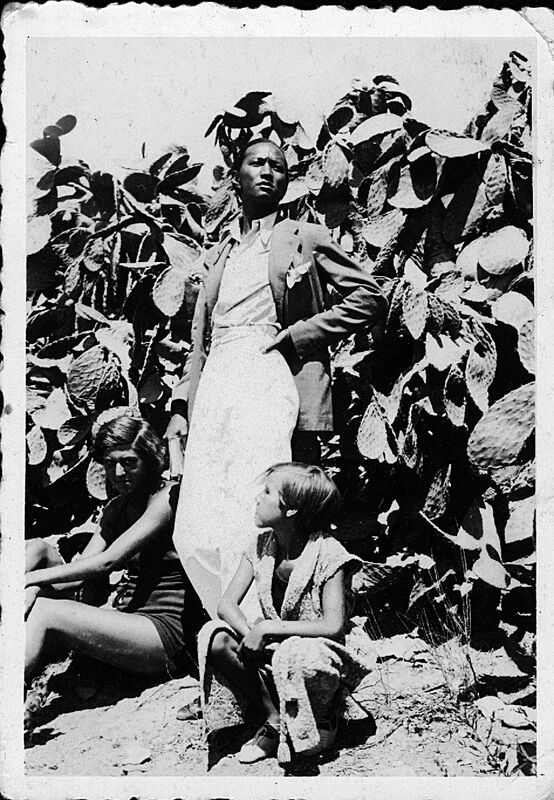 When he died in Paris his family returned his ashes to Cuba. A national funeral was held in his honour and his ashes were deposited in Havana. 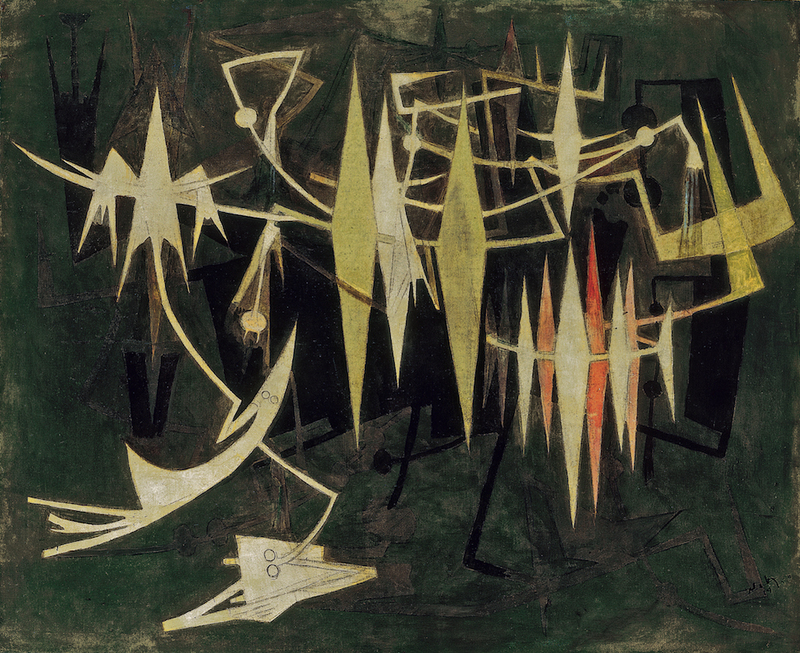 And so, Wifredo Lam came to rest where he had begun this lifelong journey. 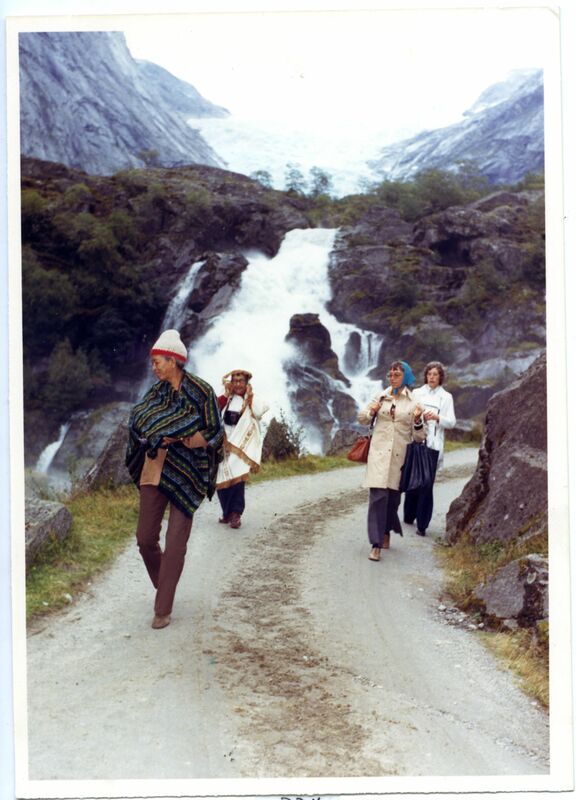 I think my father really looked at himself as a world citizen, completely free, he wanted to go everywhere. To find out more about Lam’s life, visit his online chronology. 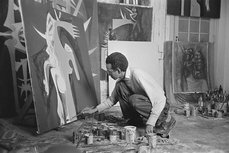 The The EY Exhibition: Wifredo Lam is at Tate Modern, 14 September 2016 – 8 January 2017. 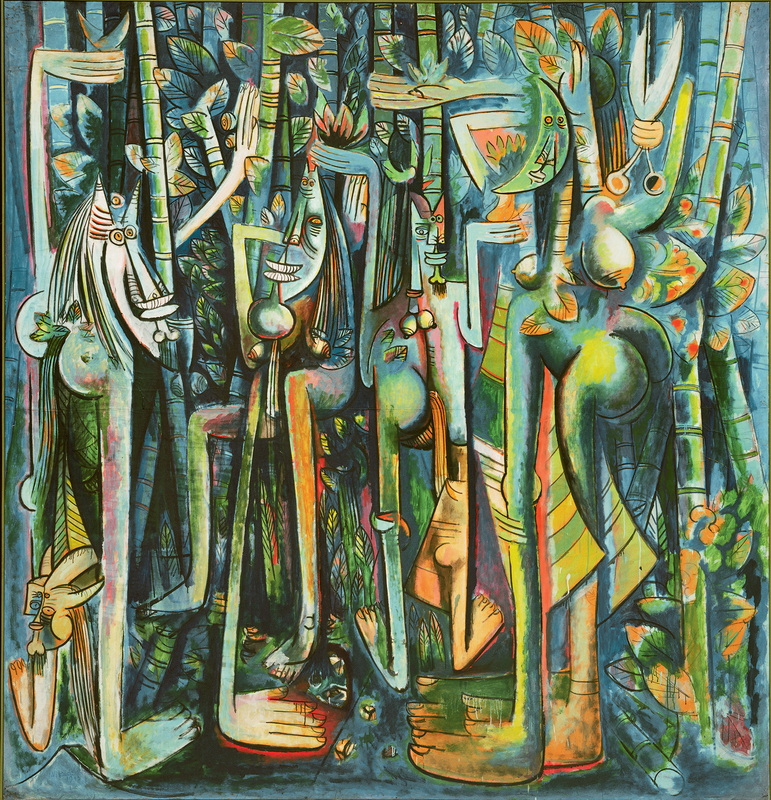 Article: Who is Wifredo Lam?